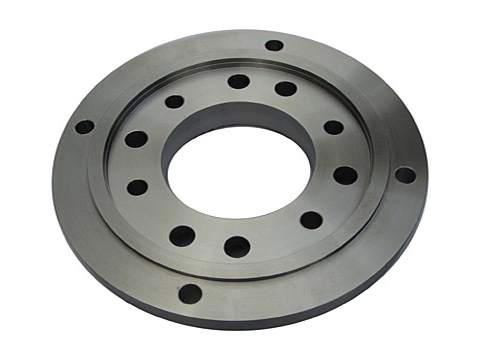 Non-standard flange is usually used for customers’ special requirement. They indicate the application service ,the data,the specification and the drawing . Then we produced the special flanges according to their requirement.